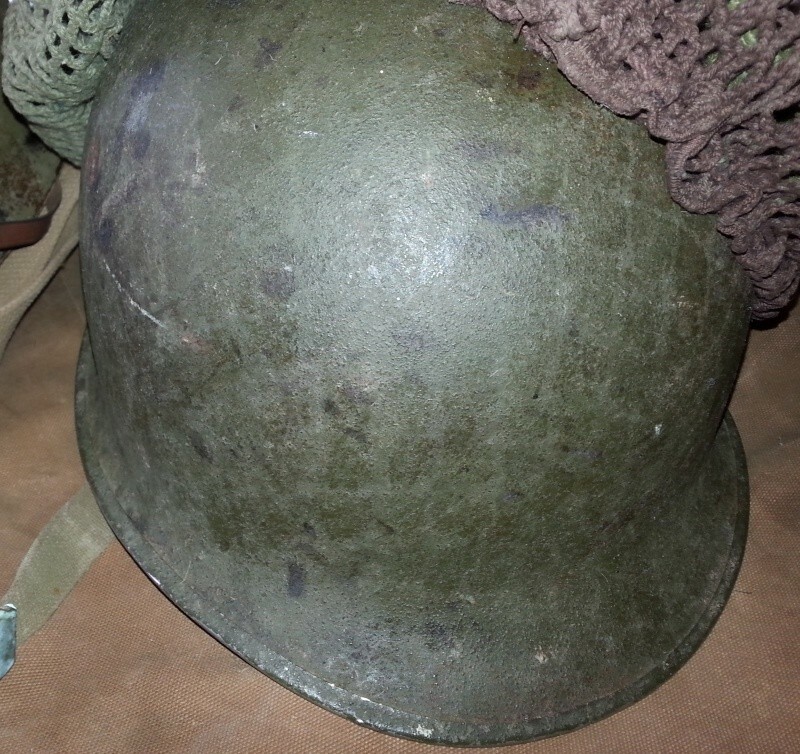 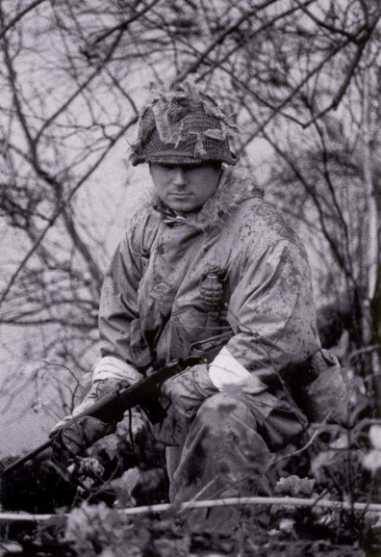 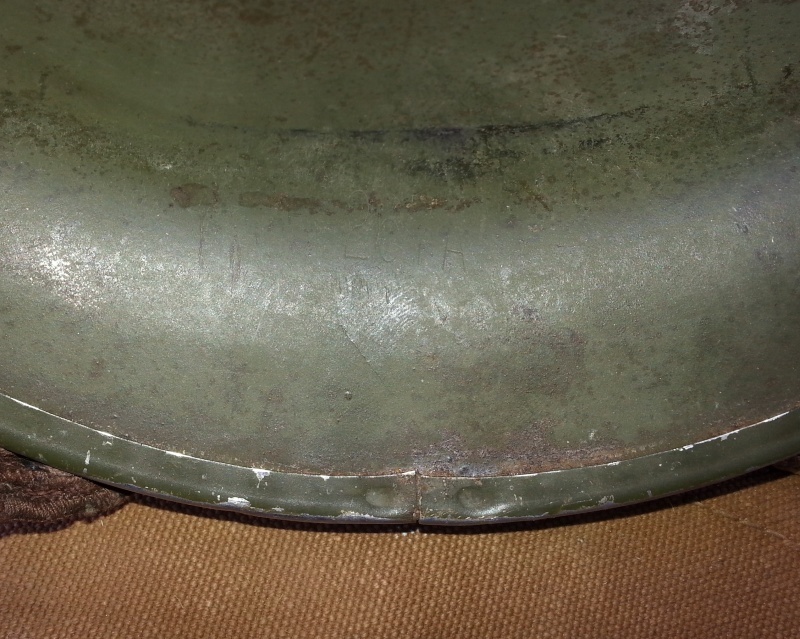 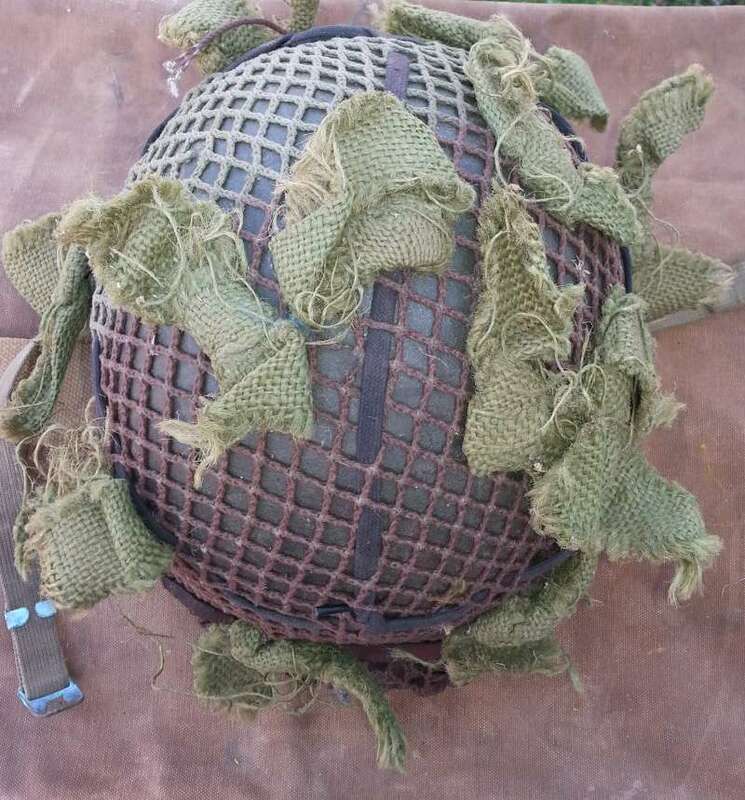 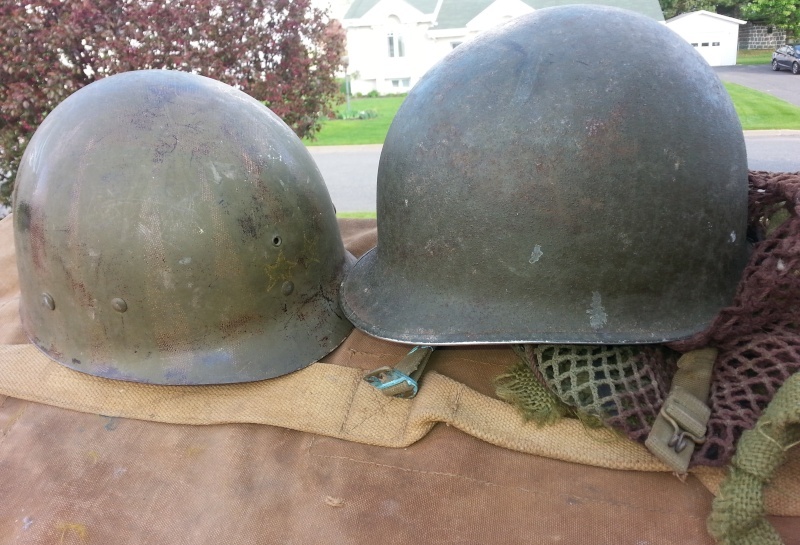 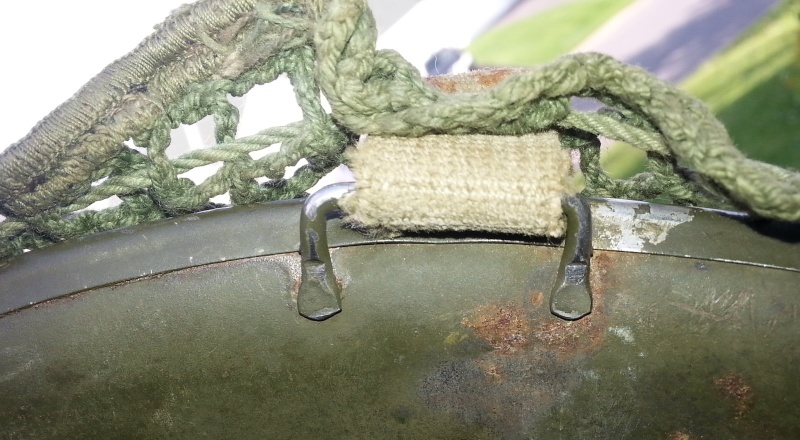 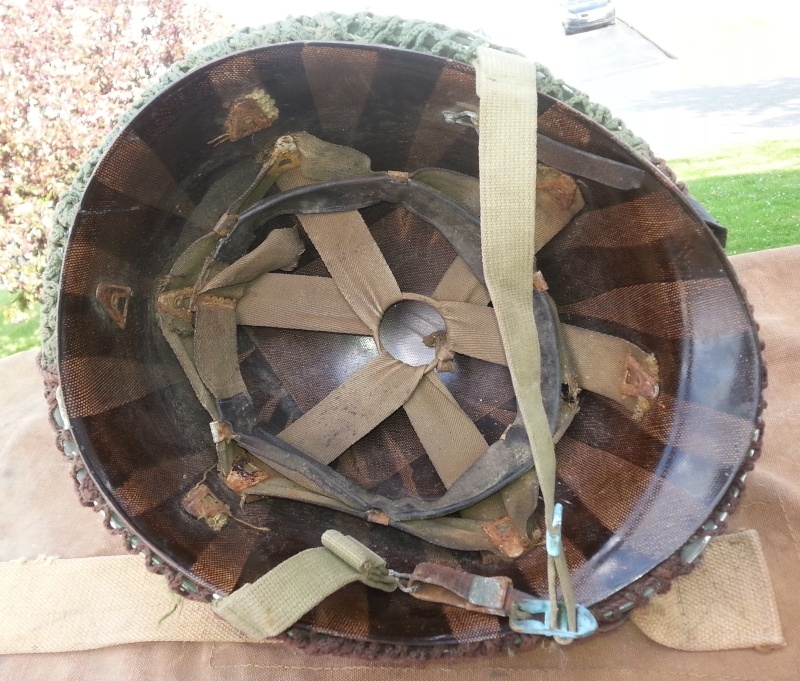 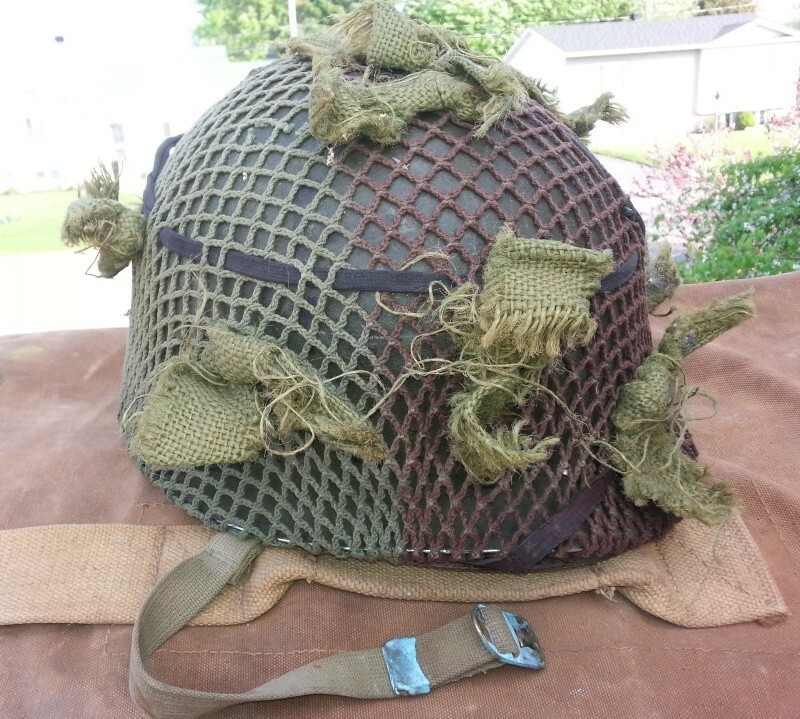 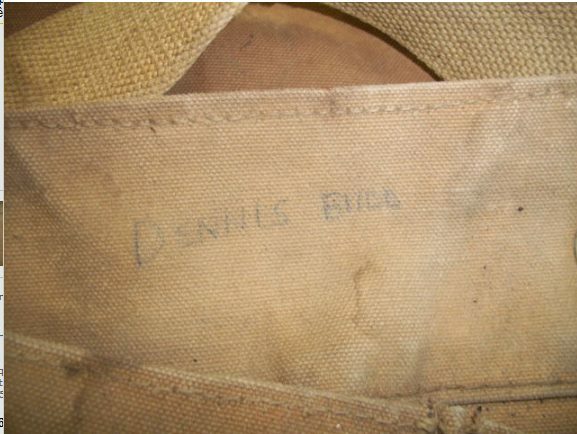 M1 McCord Fixed Bale # 267A with a Siemens liner and a net 2 tones ground camo , the helmet was found in Ontario in a Canadian duffel bag with a MKII and differing pouch identified with the soldier Dennis Budd. 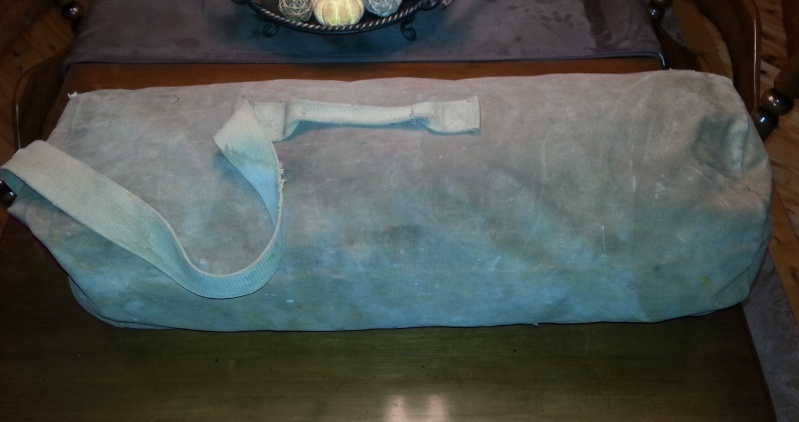 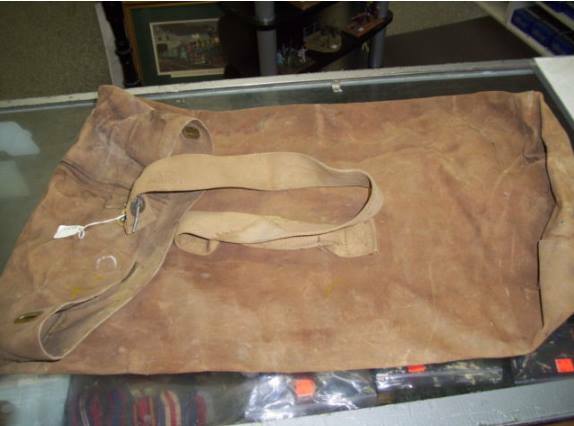 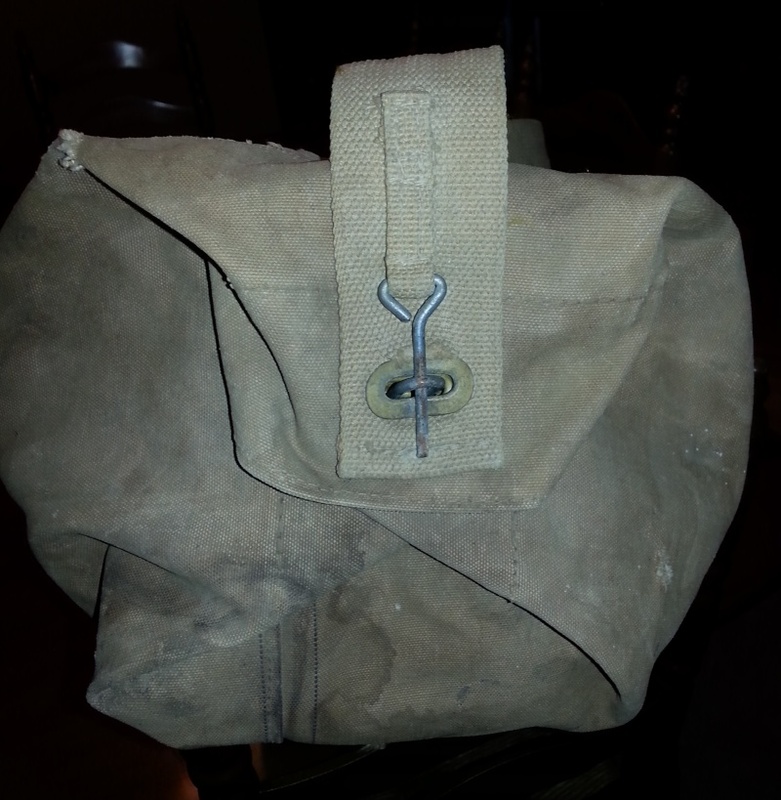 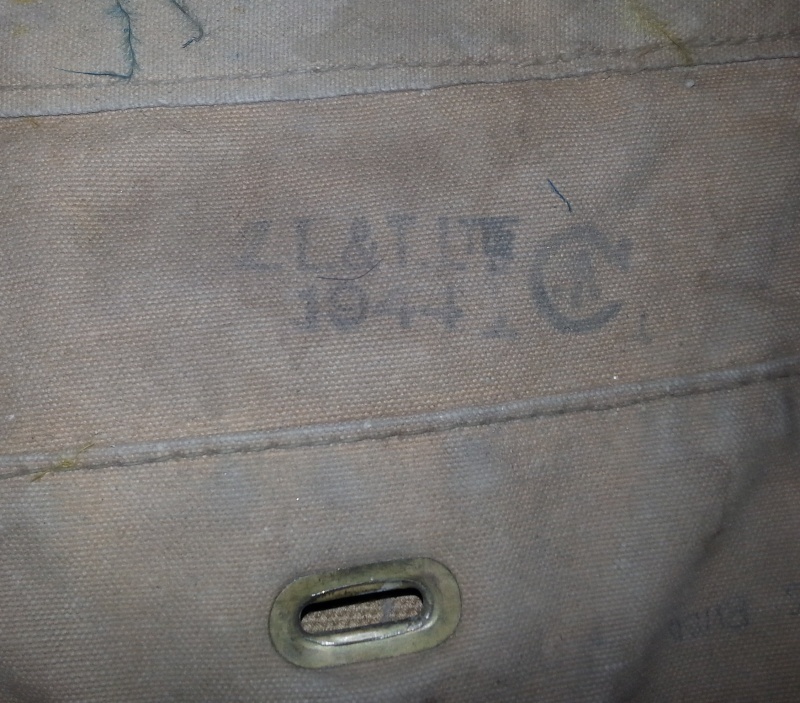 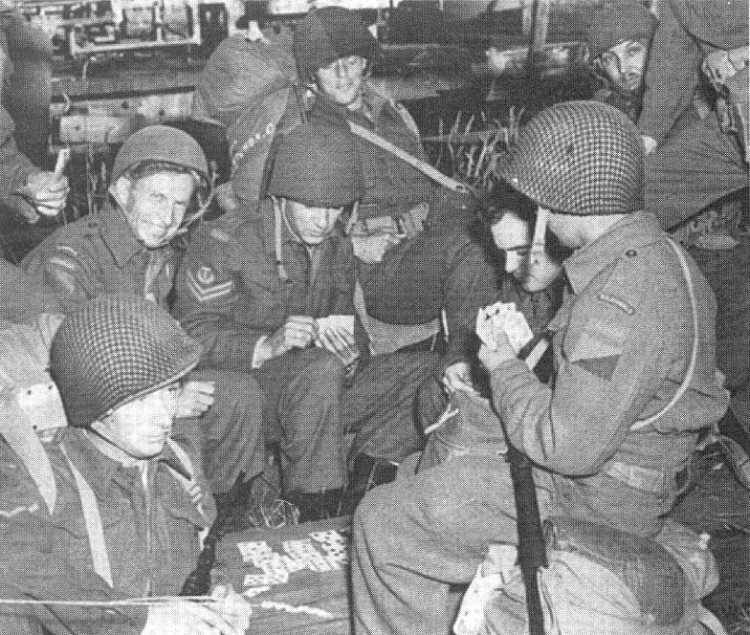 the duffel bag looks like the American model but it has the Canadian marking. 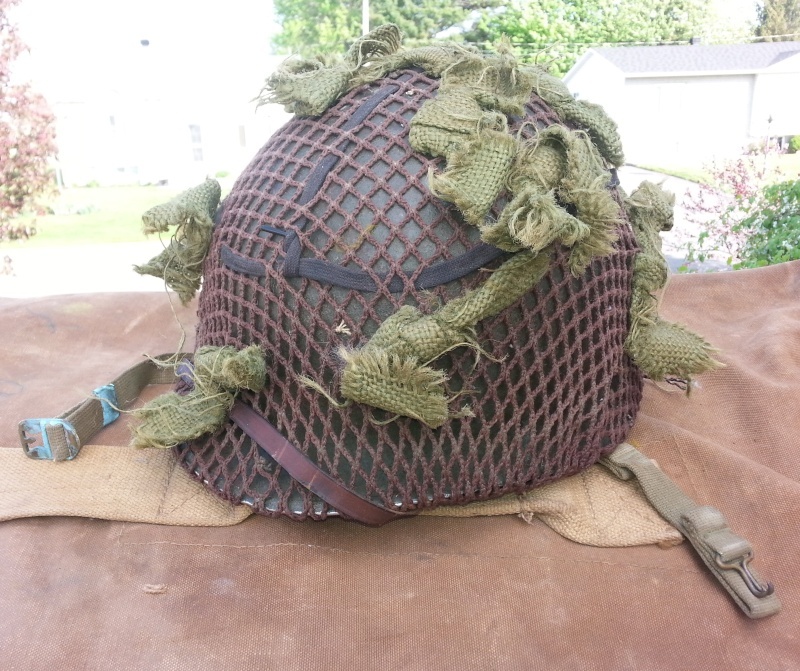 Yes, I am familiar with it, it is a Mk VI.